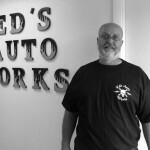 Ed's Auto Works. 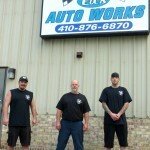 For all your automotive needs. 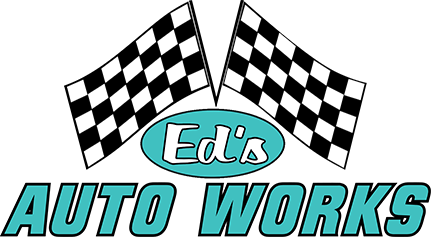 Welcome to Ed's Auto Works, a family owned and operated full car care center. 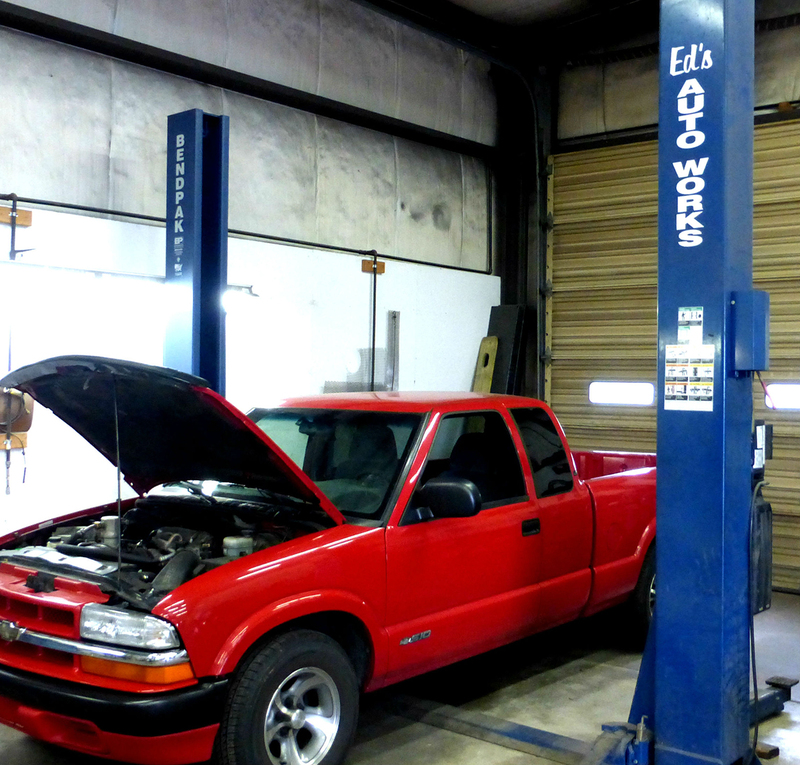 We've been proudly serving our community since 1997. We provide honest, dependable service and it's our goal to get you back on the road safely and quickly. 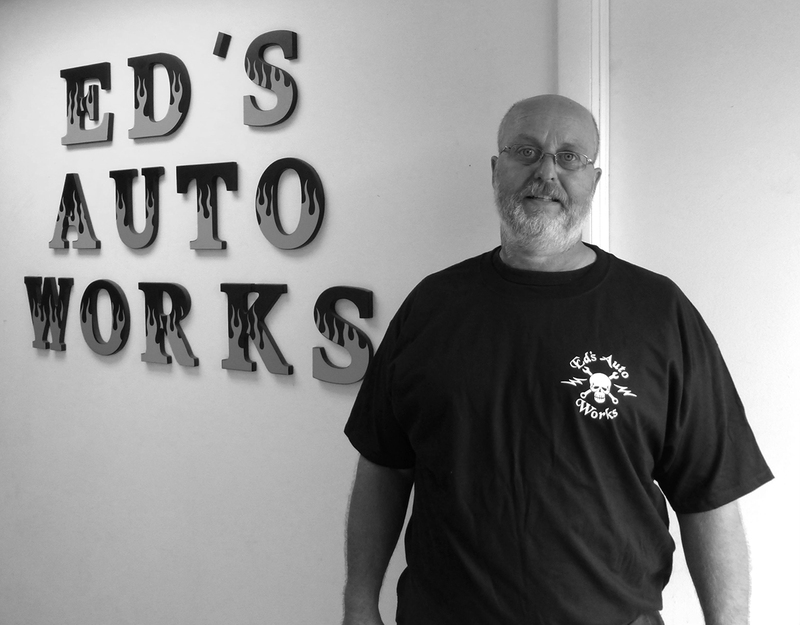 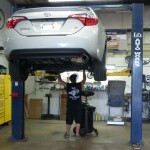 Here at Ed's Auto Works, we offer many quality vehicle services and repairs to our customers. We repair and service all models of cars and trucks. 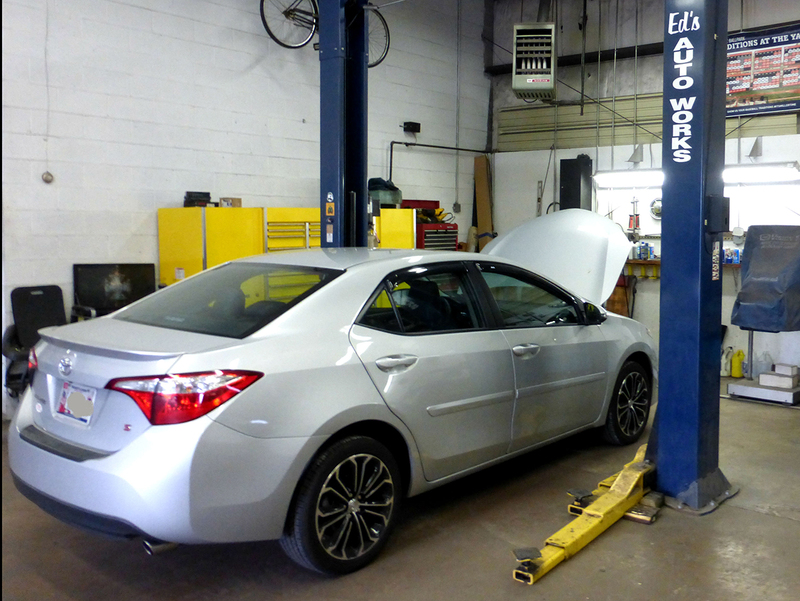 Some of our repairs include ABS, air conditioning and heating, alternator and starter, emission system, check engine light diagnostics, engine, and transmission repairs. 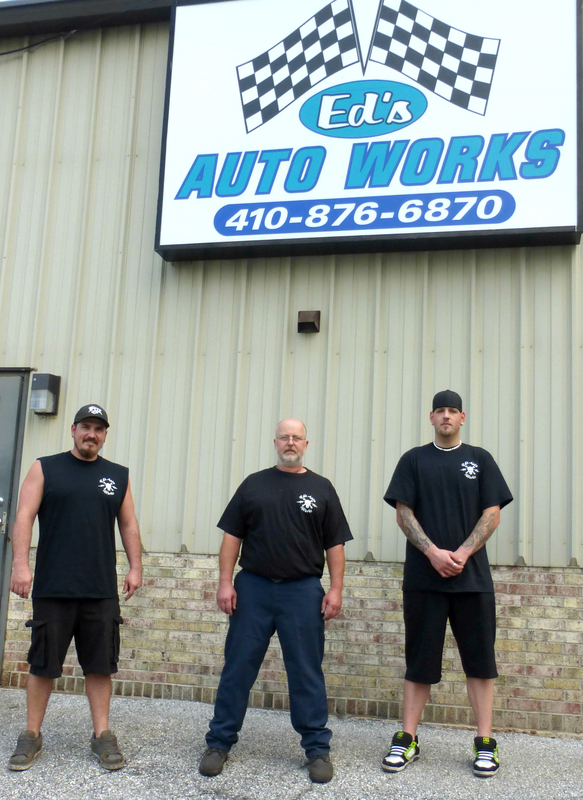 Some of the services that we offer at Ed's Auto Works include battery sales, services and installations, belts and hoses, brake and rotor, clutch, cooling system, computer diagnostics, electrical system diagnostics, emission system checks, engine replacements with Jasper motors, exhaust and mufflers, factory scheduled maintenance, Maryland State Inspection Station, oil, lube and filter, safety inspections, shocks and struts, steering and suspension, timing belt service, tire sales and services, transmission installations with Jasper transmissions, and tune-ups.